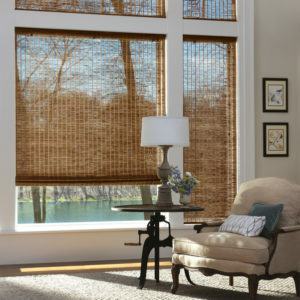 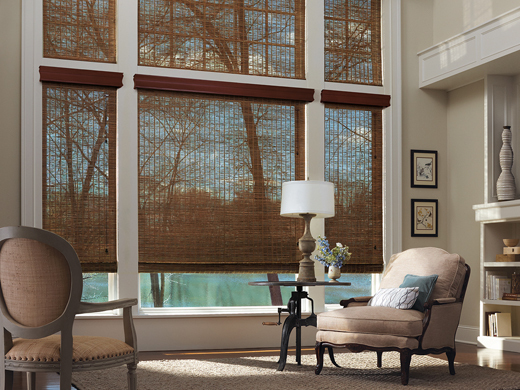 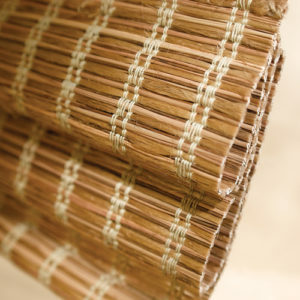 Are you aware that Hunter Douglas products are available in a wide variety of fabrics? 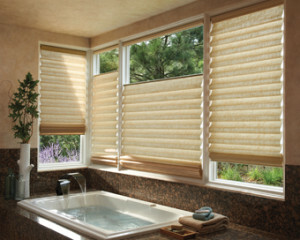 With nearly limitless styles and options, it can be daunting to decide which is right for you. 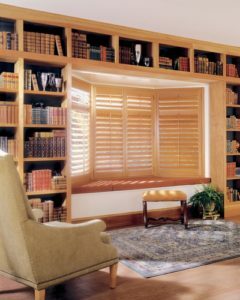 Luckily, the trained consultants and Window Treats have been helping customers in the New York City area for years, and they’ll be happy to help you navigate the choices as well!